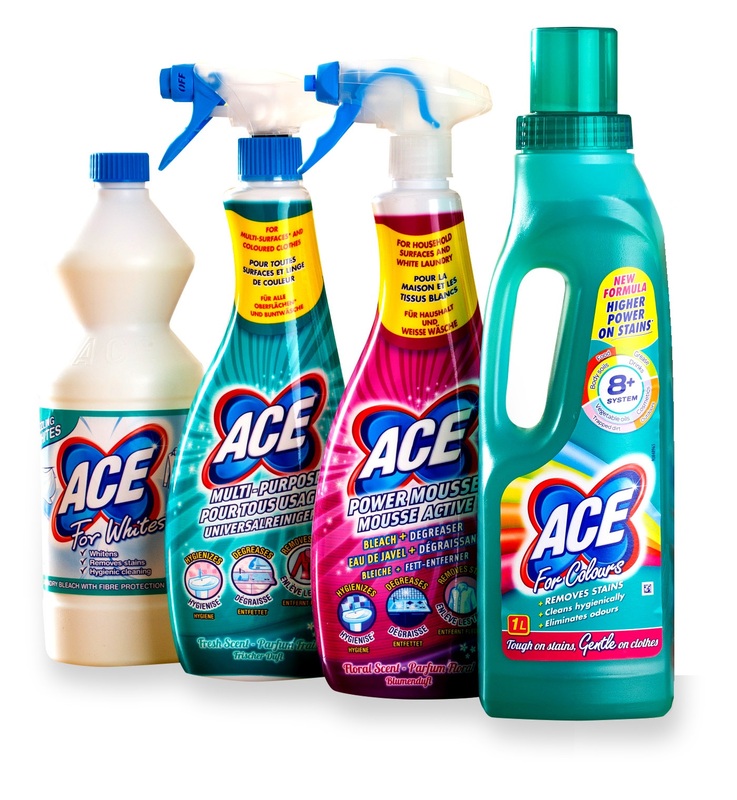 For more information visit www.acecleanuk.co.uk, follow them on Facebook, Twitter and Instagram or to buy head to your local Tesco’s, Morrison’s, The Range, Wilko, Waitrose and Sainsbury’s. Prize must be claimed by 12th June 2019, you must have proof of the winning ticket to claim your prize. 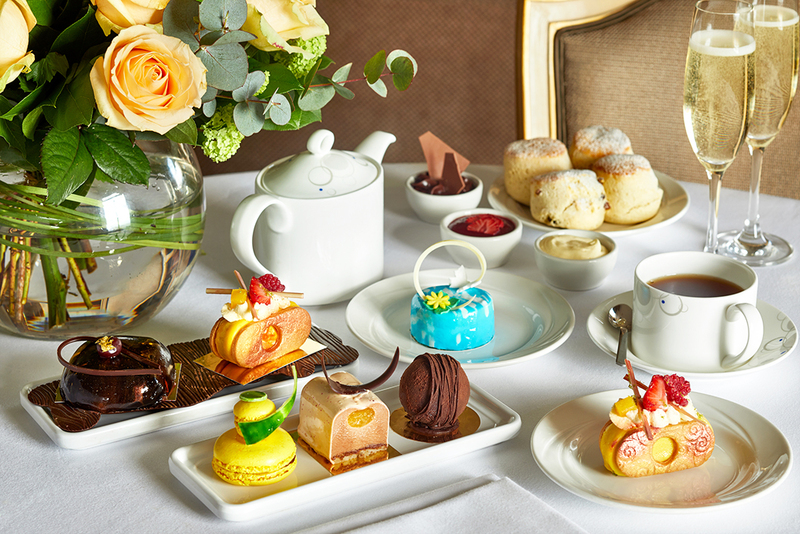 We’ve teamed up with have made a great British tradition even greater with their sumptuous version of afternoon tea which ticks all the summer boxes. The glamorous restaurant also was awarded the Commended Awards of Excellence at 2018's Afternoon Tea Awards! Buyagift the UK’s leading gift experience providers to give away a fantastic Chocolate Afternoon Tea. This is a truly out-of-the-ordinary indulgent treat for two, crafted by pastry chefs Emmanuel and Sam, winners of Bake Off: The Professionals 2018! In addition to superior Twinings teas, you will devour delicious light sandwiches, freshly baked (plain, choc chip and raisin) scones, pastries and miniature fancies. Other delights include Pina Colada cheesecake and passion fruit and strawberry jelly tartlets, sending your taste buds into heaven. The artistic creations have to be seen to be believed – and are almost too good to eat...but we think you will manage! Visit the buyagift website to view the experience. Prize must be claimed by 12th June 2019, you must have proof of the winning ticket to claim your prize. We’ve teamed up with Catit to give away a 6-month supply of Catit Creamy for your feline friend to try! Catit Creamy is a healthy and hydrating lickable cat treat that is packed with delicious high-quality ingredients, being high in meat content and rich in amino acids with a naturally creamylicious texture that your cat is sure to love! Available in three delicious flavours, Chicken & Liver, Salmon and Seafood varieties with a high proportion of quality meat protein and absolutely no derivatives. Trust us when we say your cat will go wild for Catit Creamy! Visit the Catit website for more information. 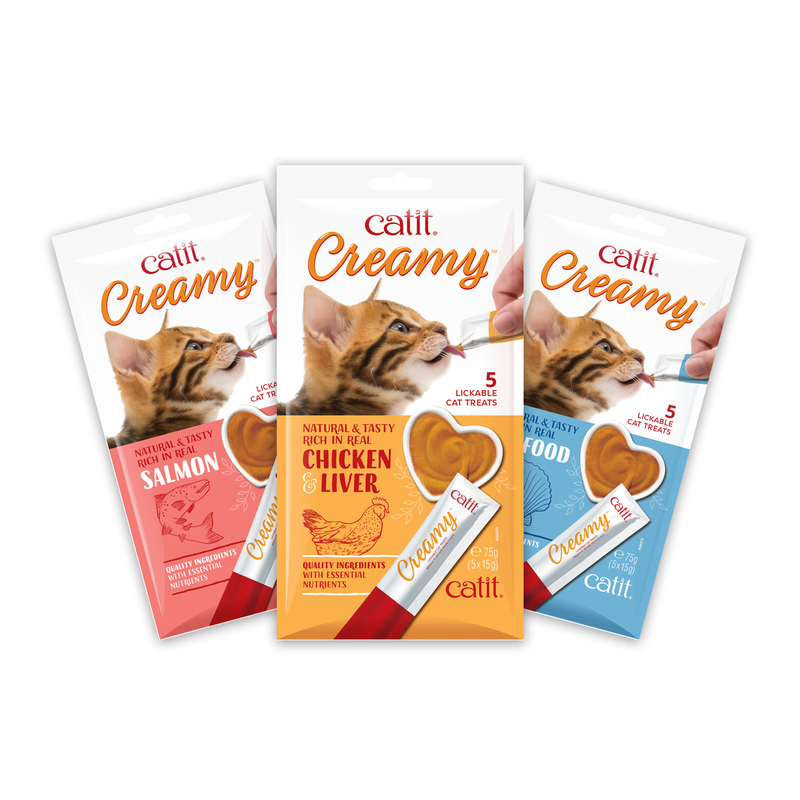 6-month supply of Catit Creamy Treats is made up of 36 packs of 5 tubes each with 3 flavours – 12 x Chicken and Liver, 12 x Salmon, 12 x Seafood worth over £89. Prize must be claimed by 12th June 2019, you must have proof of the winning ticket to claim your prize. 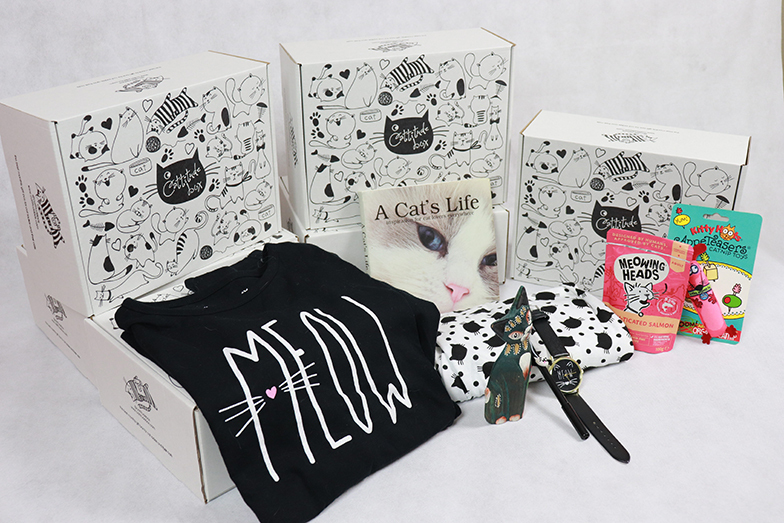 We’ve teamed up with Cattitude Box to give away a subscription box to 5 lucky winners! If you are crazy about cats, you will love the fantastic, newly launched Cattitude Box subscription service. These cute, quirky, stylish boxes let you pamper your puss and show them just how much you love them, while giving you the opportunity to fully embrace your crazy cat lady status. The boxes are full of handpicked cat-themed products, from chew treats and fun toys, to scarves, mugs and purr-fect purses. Boxes cost £27.95 and can be ordered on a monthly or bi-monthly basis. They also make a great gift for a feline-loving friend. For more details go to cattitudebox.com. Prize must be claimed by 12th June 2019, you must have proof of the winning ticket to claim your prize. Luxury cat accessories brand Cheshire & Wain is giving away a luxury selection of chic accessories for your fancy feline from their coveted ‘Caviar Collection’! Known for their beautiful range of leather safety collars, Cheshire & Wain have been delighting design conscious kitties with high quality wares since 2013 and now your cat can be in with a chance of getting their paws on a collar, gem charm and organic catnip toy luxury bundle worth £85. The prize includes one ‘Beluga’ Cat collar, lovingly handmade in London from Italian leather embossed with textured caviar grain, offset with a contrasting soft suede lining in blue and packaged in a special edition caviar tin worth £55. A diamond faceted gem charm in ‘Emerald’ in gold plated setting worth £15, and one of their durable canvas Caviar illustration toys filled with super-strength organic catnip worth £15. Prize must be claimed by 12th June 2019, you must have proof of the winning ticket to claim your prize. 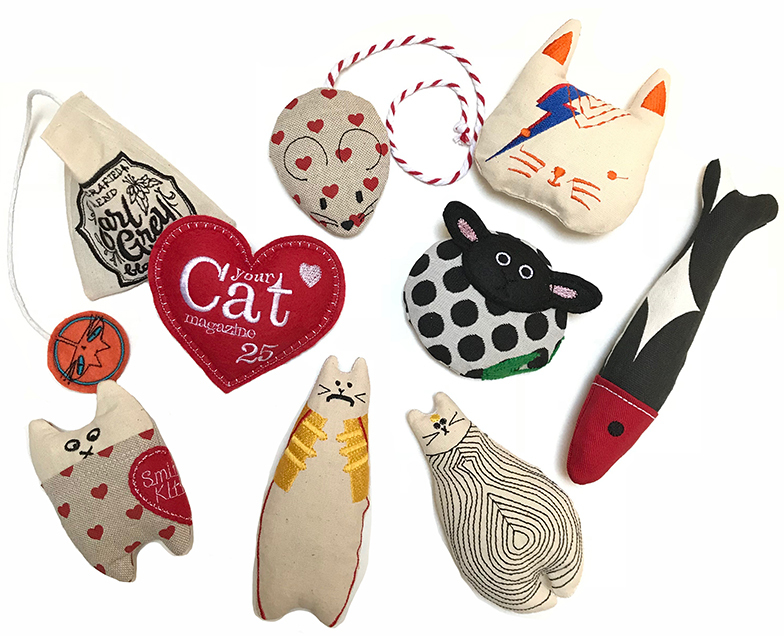 Freak Meowt are giving away a fabulous hampurr of handmade catnip cat toys worth over £50, including some brand-new catnip designs alongside their best-selling catnip toys, even a special purrsonalised heart celebrating 25 years of Your Cat Magazine. Freak Meowt toys are all designed and handmade in Wales using the highest quality materials and Premium Canadian catnip (we don’t skimp on the nip). The toys are fully tested by an enthusiastic team before going into full production. We understand that all cats are different and aim to make a variety of shapes and sizes that are appealing to even the fussiest feline. For those who don’t appreciate catnip we also stock a selection of Valerian root toys. To discover the full range of catnip toys please visit the Freak Meowt Not on the Highstreet or Etsy shop. Prize must be claimed by 12th June 2019, you must have proof of the winning ticket to claim your prize. 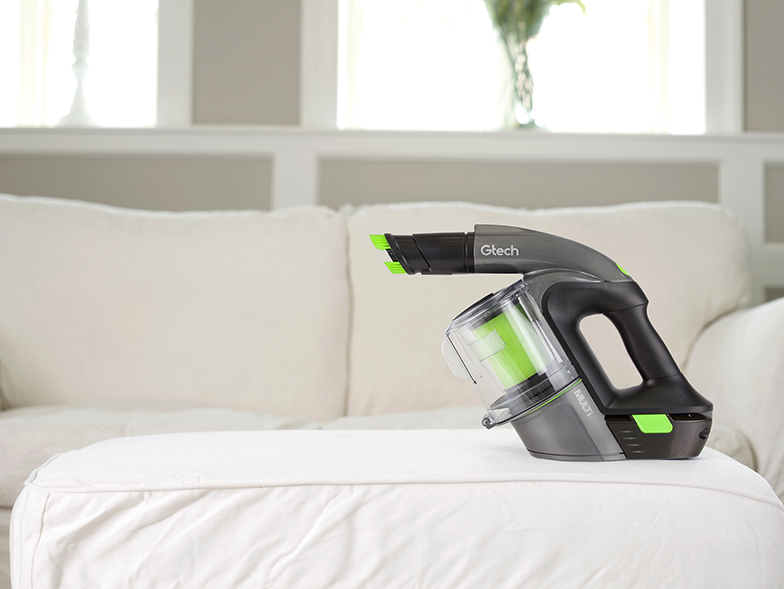 We’ve teamed up with Gtech to give away a Gtech Multi MK2 Handheld Vacuum. Gtech, have created a cordless handheld vacuum to make cleaning your home easier and more enjoyable. With all the attachments of a traditional vacuum, and none of the bulk, the Gtech Multi is perfect for cleaning all around your home. The Multi might be small but its range of versatile attachments assists you in big jobs. With an extension tube to add reach, you’ll be able to clean your home from floor to ceiling. The power head makes short work of your stairs, while the crevicCae tool lets you clean skirting boards and awkward areas. The dusting brush is ideal for upholstery and car interiors. To discover the full range of Gtech products visit the Gtech website. Prize must be claimed by 12th June 2019, you must have proof of the winning ticket to claim your prize. We’ve teamed up with Hexbug to give away a bundle of toys for you and your cat. Your cat (and you!) will have hours of fun with the HEXBUG RC Mouse Cat Toy. The cool remote-controlled rodent will whizz around the floor for your cat to chase. 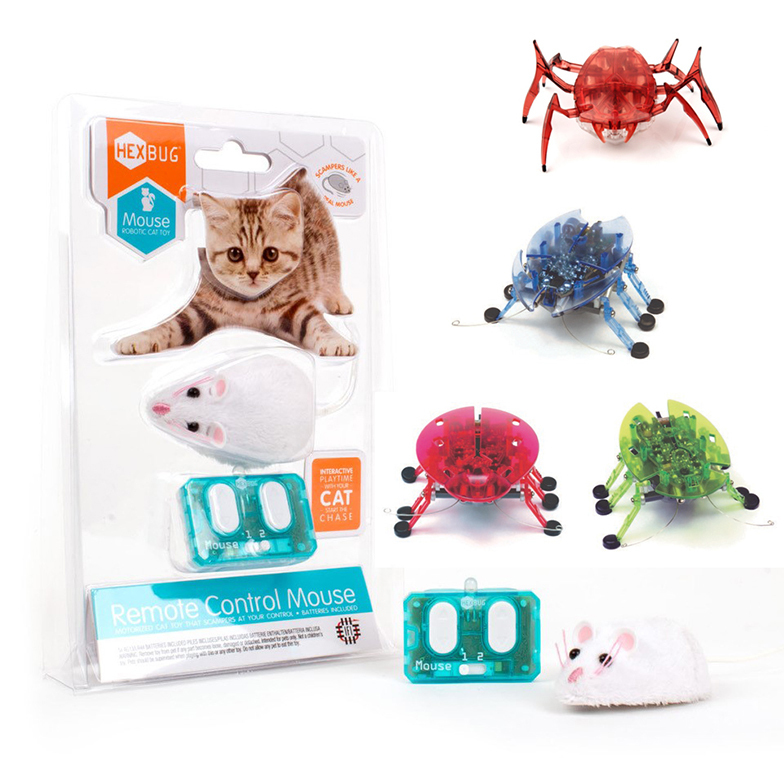 The fun HEXBUG Robotic Mouse Cat Toy is also a fun addition to their toy collection and will entertain cats as they chase the cute grey robotic mouse around the floor. The HEXBUG range also features miniature mechanical bugs that scuttle and crawl just like the real thing. The realistic HEXBUG Scarab is terrifyingly realistic and the HEXBUG Beetle displays all its inner workings so you can see exactly what goes into creating these cool mini robots. To see the full range visit the Hexbug website. Prize must be claimed by 12th June 2019, you must have proof of the winning ticket to claim your prize. We’ve teamed up with Jana Reinhardt to give away this Cat Necklace worth £89, this stunning handmade pendant features an adorable sleepy cat, all curled up and ready to snooze. Handcrafted in solid sterling silver, by award-winning goldsmith Jana Reinhardt, the cat necklace has lots of gorgeous details, from tiny ears, to a cute, curly tail. 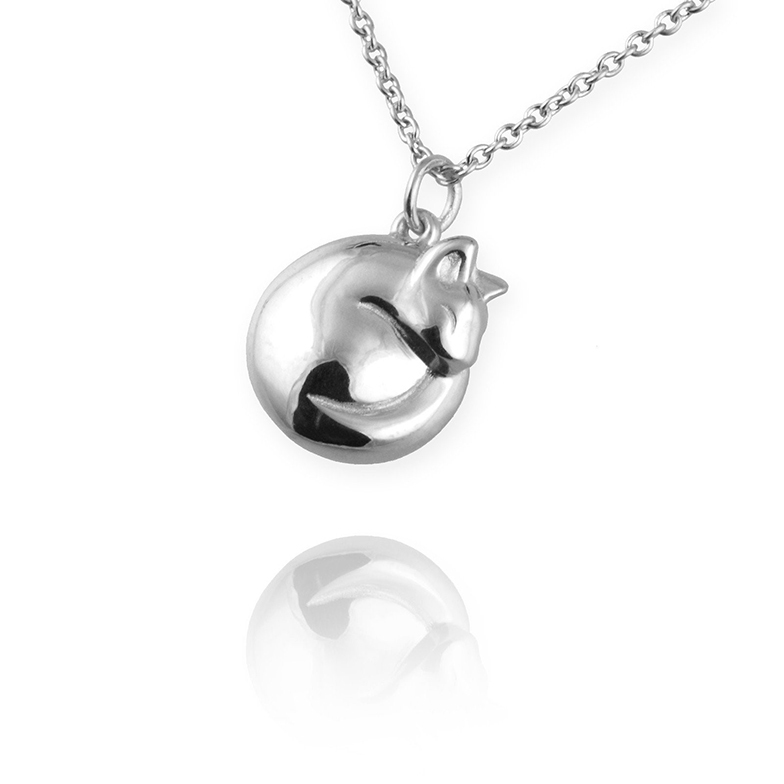 Made from solid sterling silver, the purrrfect little cat is hand polished to a high shine and measures 13mm across. The matching silver chain can be worn at 16 or 18 inches (41 or 46cm). Jana Reinhardt jewellery was founded in 2006, by a husband and wife team of master goldsmiths, Jana and Ross. They like create jewellery that is full of personality and are passionate about quality craftsmanship. Jana Reinhardt only use traditional techniques to create their treasures and never machine manufacture. No two items are the same and each piece of jewellery is as unique as the customer. For more info on their fine jewellery collections, or to commission a bespoke piece visit the Jana Reinhardt website. Prize must be claimed by 12th June 2019, you must have proof of the winning ticket to claim your prize. Natures Menu, Europe’s leading expert in raw and natural pet food, is giving away £50 in website vouchers to two lucky winners! Made with quality human-grade meat and fish, blended vegetables, fruits and healthy carbohydrates, Natures Menu is free from artificial colours and flavourings, meat derivatives and other nasties. Offering a delicious selection of complete and balanced meals and meaty treats, combined with real ingredients, passion and expertise, Natures Menu is the best food for your feline friend. For more info on Natures Menu products please visit their website. Prize must be claimed by 12th June 2019, you must have proof of the winning ticket to claim your prize. We’ve teamed up with PetSafe® to give away a Drinkwell® Ceramic Pagoda Pet Fountain to two lucky winners. The Drinkwell® Ceramic Pagoda Pet Fountain is the perfect product to keep your dog or cat hydrated, healthy and happy. 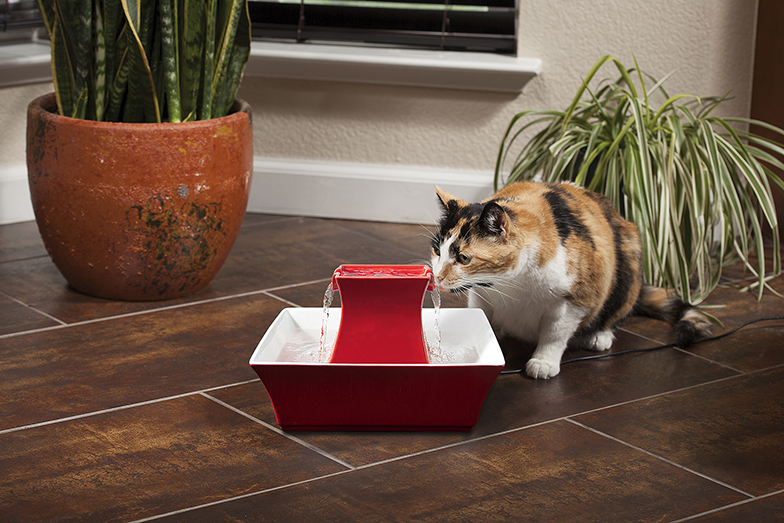 The attractive red fountain encourages pets to drink more by providing two litres of continuously circulating filtered water and boasts dual free-falling streams that aerate the water for extra freshness. The fountain also has replaceable charcoal filters that remove bad tastes and odours from the water and replaceable foam filters which help keep the pump and water cleaner by catching hair and debris. The fountain has an RRP of £75.99 and can be purchased via www.petsafe.com/UK. Prize must be claimed by 12th June 2019, you must have proof of the winning ticket to claim your prize. Why should our kitty cats get all the royal treatment? With this amazing blissful spa day for two, you’ll be feeling as regal as our feline friends. 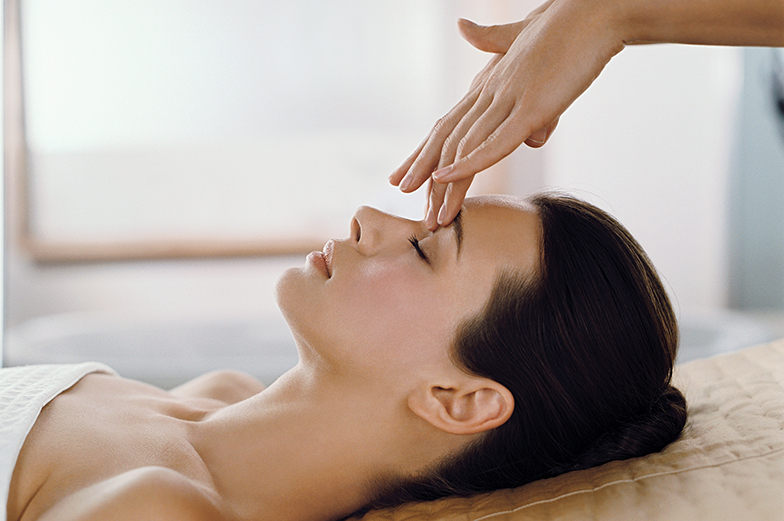 With loads of spas across the country to choose from, a full day’s access to the facilities and a treatment each, it’ll have you relaxing like the Queen you are! A whole day's access to spa facilities! Facilities may vary, but you can expect a swimming pool, sauna, steam room, gym and relaxation room. To see more Prezzybox products please visit their website. Prezzybox withholds the right to change the prize for something of the same value if the experience day becomes unavailable as a result of discontinuation from the supplier. Vouchers are not exchangeable for money. Minimum age is 18. Voucher valid for 10 months. Availability varies by venue. All dates are subject to availability. Prize must be claimed by 12th June 2019, you must have proof of the winning ticket to claim your prize. 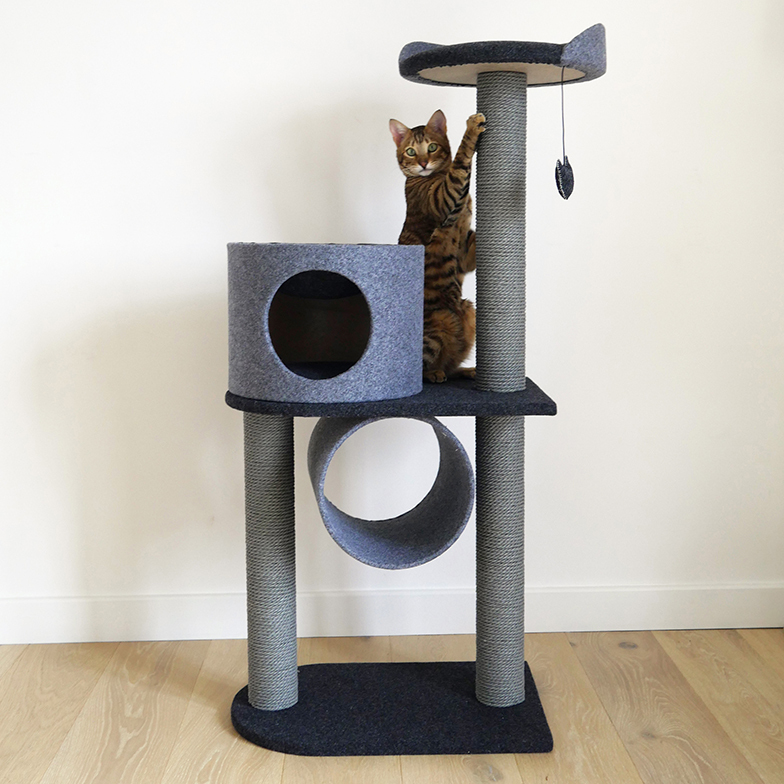 We’ve teamed up with Rosewood Pets to give away a Charcoal Felt Double Tower. 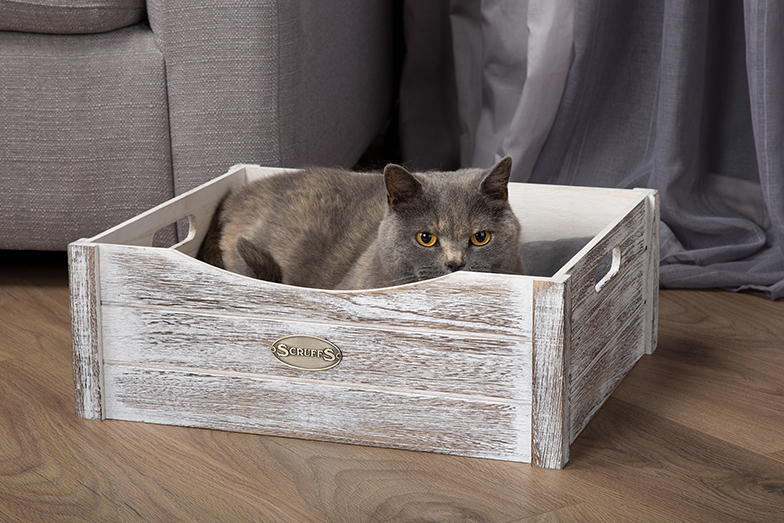 This is a modern and stylish piece of furniture for your home and your cat. It is made from a combination of felt, wood and strong plaited paper rope, making it extra robust and suitable for continuous scratching. It includes three scratching posts and a catnip teaser toy that hangs beneath the top perch to entice play. It also includes two hiding spaces for your cat to relax. Strong and sturdy construction. Easy to assemble with instructions included. H136 x D53 x W119cm. To see more Rosewood Pets products please visit their website. Prize must be claimed by 12th June 2019, you must have proof of the winning ticket to claim your prize. Scruffs® Rustic Wooden Bed & Cosy Blanket COMBO! Scruffs® Rustic beds are produced using a contemporary wooden box, with a lowered curved entrance for easy accessibility. The box is accented with a stylish ‘worn brass’ Scruffs® logo, and has carry handles on each side. A super-soft faux rabbit fur inner cushion sits neatly inside the box, to provide the ideal environment for your pet to relax. The Cosy Blanket is a great gift for any dog owner. The reversible design provides a soft, plush lining for cold cosy days and a faux suede cover for warmer days. The blankets hollow fibre core means however you decide to use the blanket your pet will remain comfortable. To see more Scruffs® products please visit their website. Prize must be claimed by 12th June 2019, you must have proof of the winning ticket to claim your prize. 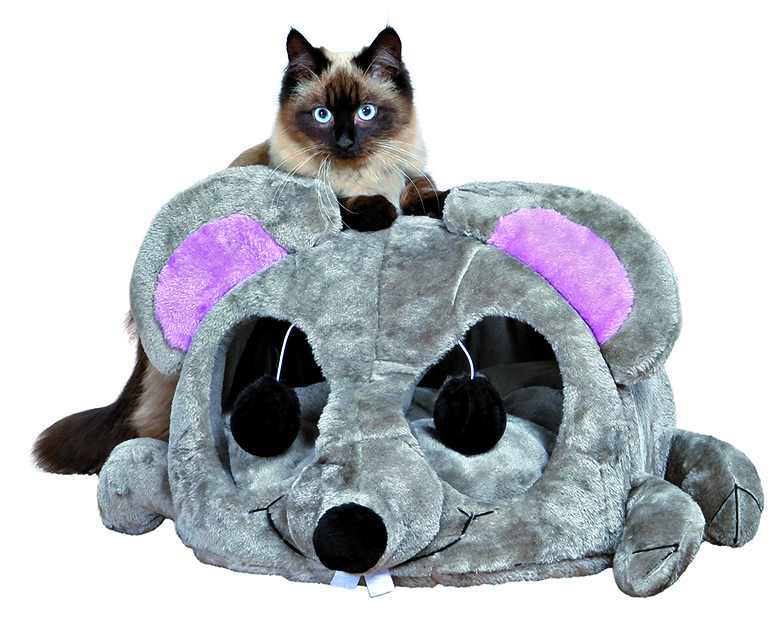 We have teamed up with Trixie to give away a Lukas Cuddly Cave worth £49.99. The cuddle cave with the name Lukas is the perfect place for playing, resting and sleeping. It comes with plush cover as well as a sisal scratching surface and the ears contain rustling foil. The eyes are made of toys on a ribbon. To see more Trixie products please visit their website. Prize must be claimed by 12th June 2019, you must have proof of the winning ticket to claim your prize. Hamper of Webbox Natural Food and Webbox Treats worth £50! We’ve teamed up with leading pet food brand, Webbox, to offer one lucky reader the chance to win a ‘pawesome’ £50 hamper of Webbox Natural pet food and Webbox treats for their cat. 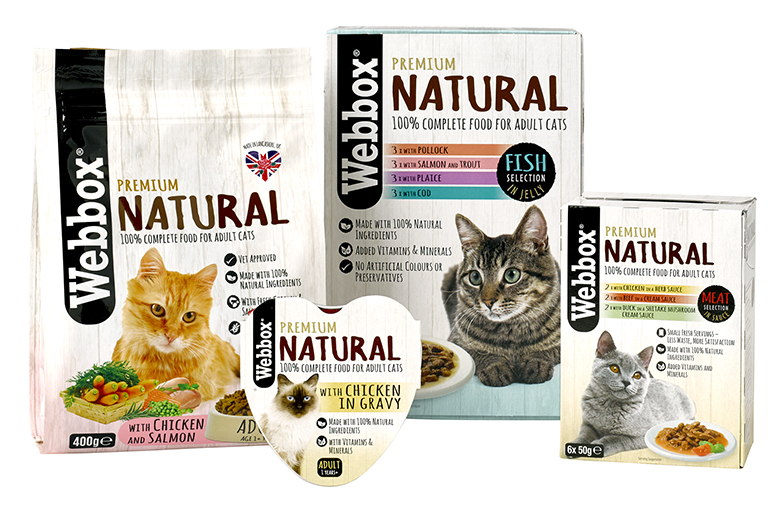 Connoisseur, fussy eater or simply sensitive, Webbox Natural has something for all cats. 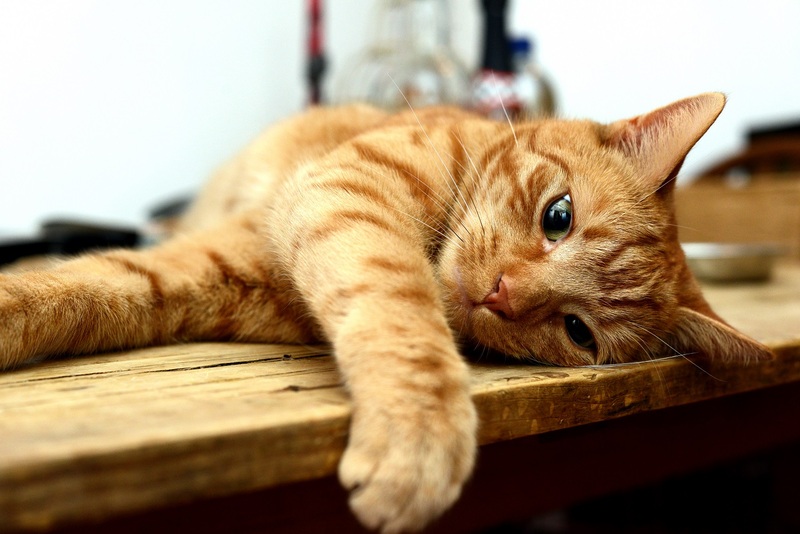 With a range of over 30 foods, Webbox Natural products are derived from 100% natural ingredients - all the good stuff your feline friend needs to be naturally themselves. The prize bundle also includes a selection of your furry friend’s favourite treats including Tasty Cat Sticks, Yum-e-Yums and Lick-e-Lix - something to tickle the taste buds of any kitty cat! For more information visit www.webbox.co.uk. Prize must be claimed by 12th June 2019, you must have proof of the winning ticket to claim your prize. We’ve teamed up with Woburn Safari Park to give away a fantastic Big Cat Breakfast Plus Experience for 4 people at Woburn Safari Park worth £299. The Big Cat Breakfast at Woburn Safari Park gives participants the chance to hand feed big cats in their specially designed houses. A daunting task, made perfectly safe by the expert keepers and careful safety precautions. The VIP Experience prize begins with a visit to the into the lions’ or tigers’ house in Kingdom of Carnivores. After feeding the big cats some meat, guests will go out in a Land Rover, off road and up close to the lions, tigers, bears and wolves in their parkland home. 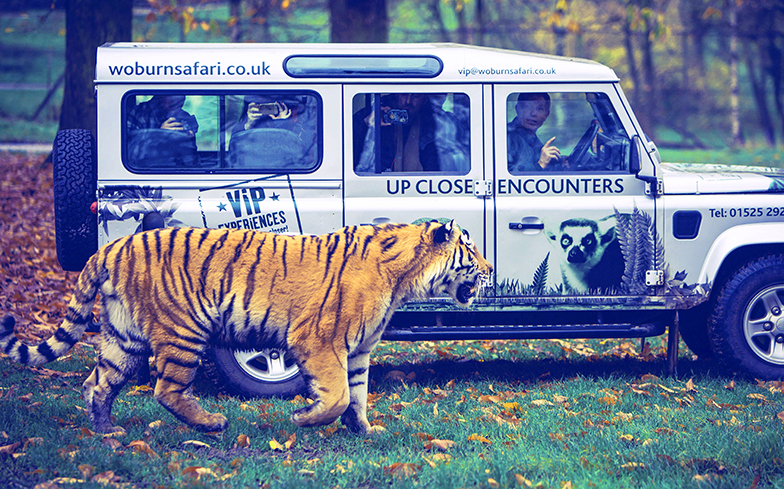 For details of this and other VIP Experiences go to www.woburnsafari.co.uk/wildlife-experiences. Prize must be claimed by 12th June 2019, you must have proof of the winning ticket to claim your prize. We are giving away a 1-year subscription to Your Cat magazine to two lucky winners. Your Cat is Britain's best-selling, most-loved monthly cat publication. When you subscribe, you'll receive your jam-packed issue of Your Cat Magazine delivered free to your door every month, filled with practical advice, the latest news, competitions, and cracking features - the very best of all things cat! Prize must be claimed by 12th June 2019, you must have proof of the winning ticket to claim your prize. 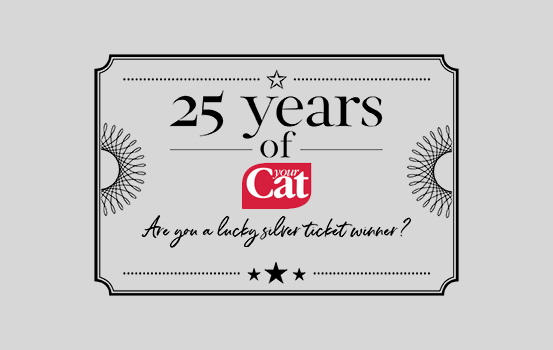 A special thank you to all of our prize providers for contributing these fantastic prizes to celebrate our 25 years of Your Cat Magazine!